Crazy doesn't even begin to describe your game day style. 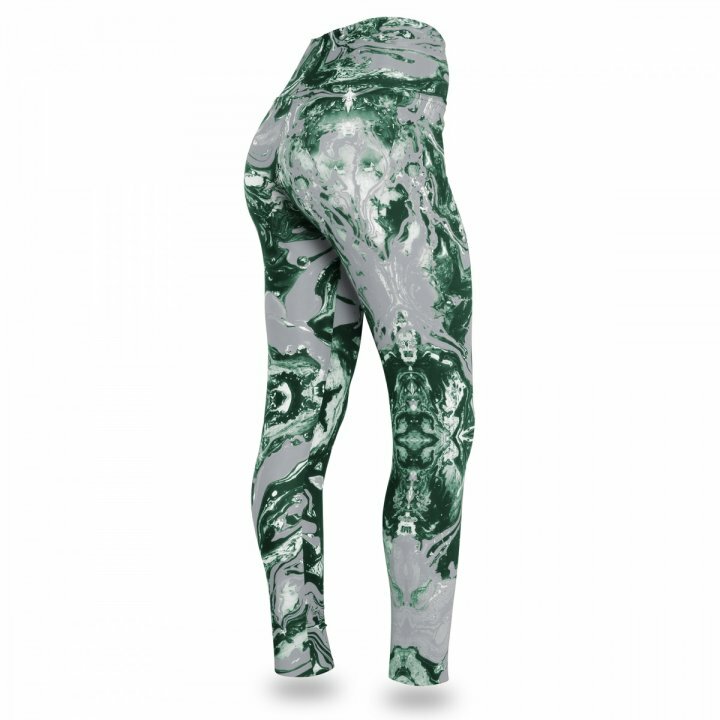 Keep up that team spirit and outdo every other fan out there with these fun Zubaz Swirl print leggings! 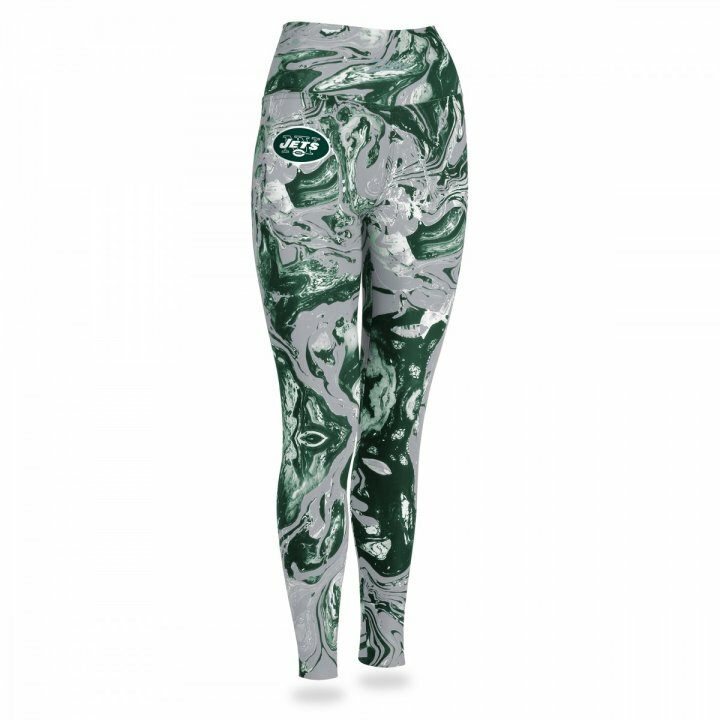 They feature a swirl-like pattern in team colors with a screen print team logo on the right hip. There's no way anyone will confuse who you came to root for!